The Committee for Quality Management System includes below 7 members. KMD became the ISO 9001:2008 Quality Management System Certified Center since 2011, and every year of ISO Audit, KMD Visions, Missions, Strengths had been reviewed and updated. 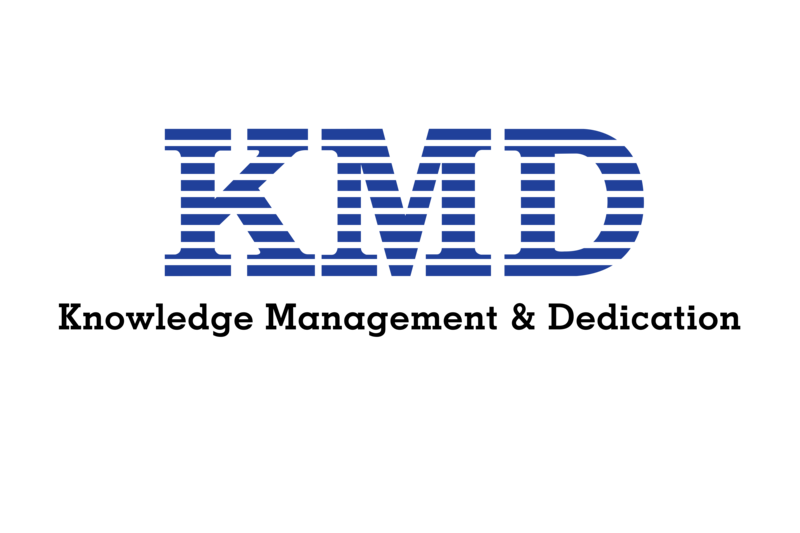 In 2017, KMD had been certified with the latest version ISO 9001:2015 Quality Management System, and KMD Visions, Missions, Strengths had already been reviewed and updated.